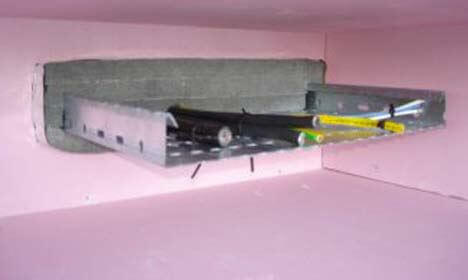 All buildings have walls and floors with fire and acoustic ratings. When electrical services are installed through compartment walls and floors, their integrity and ability to perform to the required fire and acoustic standards are significantly reduced. 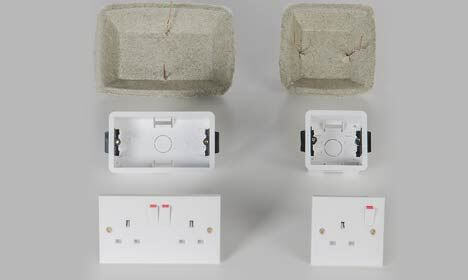 Electrical penetrations, such as sockets, cable trays / baskets or recessed downlights, must be fire stopped in order to reinstate the fire rating of the wall, ceiling or floor in which it is contained, and ensure that fire and smoke are unable to spread through the penetration. Also, in some cases there is a requirement to provide resistance to the passage of sound, e.g. floors or walls within or between dwellings (Approved Document E). 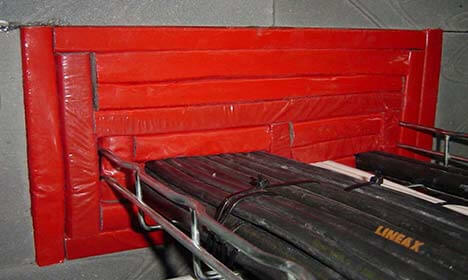 TENMAT provides a range of fully tested Passive Fire Protection / firestopping products for electrical service penetrations, offering a quick and simple way to maintain the fire and acoustic rating where electrical penetrations are involved. 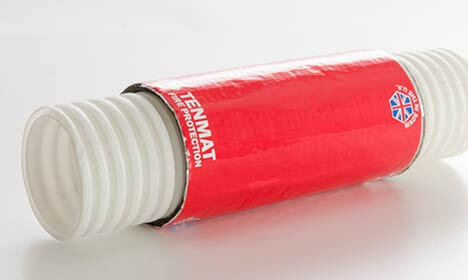 All of TENMAT’s Electrical Service Penetrations range has been fire tested to the corresponding/applicable British (BS) or European (EN) standard. 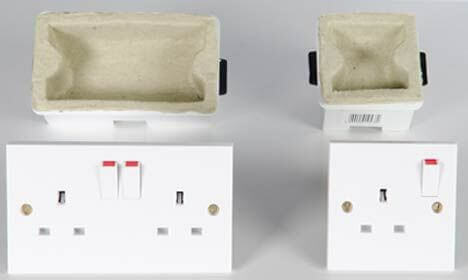 Further details about the testing and fire rating of each product can be found on the product pages.